There are very few resources for this text available online. 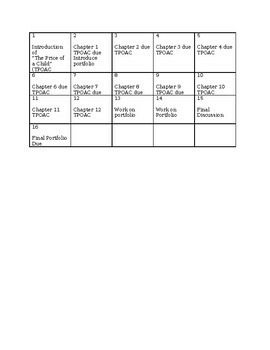 This "Project portfolio and reading calendar" provides a summative assessment and activities including mapping, timelines, character tracking, and an essay. 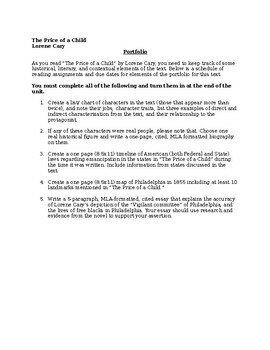 Specific to Philadelphia and the historical context of the novel, this resource could help you build a framework for your unit.